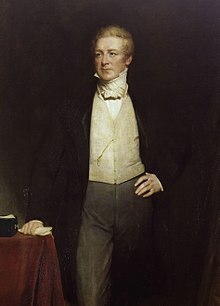 The Anti-Corn Law League was a successful political movement in Great Britain aimed at the abolition of the unpopular Corn Laws, which protected landowners’ interests by levying taxes on imported wheat, thus raising the price of bread at a time when factory-owners were trying to cut wages. 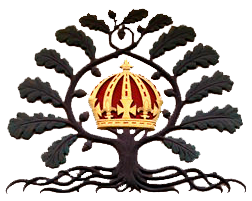 The League was a middle-class nationwide organisation that held many well-attended rallies on the premise that a crusade was needed to convince parliament to repeal the corn laws. Its long-term goals included the removal of feudal privileges, which it denounced as impeding progress, lowering economic well-being, and restricting freedom. The League played little role in the final act in 1846 when Sir Robert Peel led the successful battle for repeal. However, its experience provided a model that was widely adopted in Britain and other democratic nations to demonstrate the organisation of a political pressure group with the popular base. 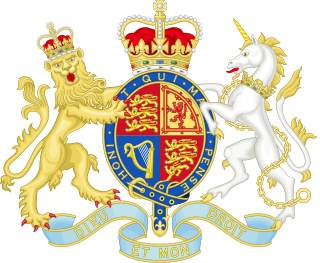 Sir James Robert George Graham, 2nd Baronet, was a British statesman. He was descended from a family long famous in the history of the English border. He was the eldest son of Sir James Graham, 1st Baronet, by Lady Catherine, eldest daughter of the 7th Earl of Galloway. In 1819, he married Fanny Callander, youngest daughter of Sir James Campbell of Craigforth and Ardkinglas Castle. Sir James was created Doctor of Laws at the University of Cambridge in 1835, was Lord Rector of the University of Glasgow, 1840. He was First Lord of the Admiralty from 1830 to 1834 when he resigned on account of the government pressing for a reform of the Irish Church. 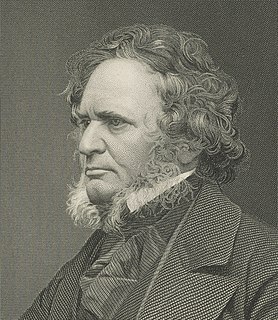 He became Secretary of the Home Department from September 1841 to July 1846 and again First Lord of the Admiralty from December 1852 until February 1855. He was a member of the Council of the Duchy of Lancaster, and Deputy Lieutenant for county of Hertfordshire. He represented Hull from 1818 to 1820; for St Ives in 1820; for Carlisle from 1826 until 1829; for East Cumberland from 1830 until 1837; for Pembrokeshire District from 1838 until 1841; for Dorchester from 1841 until 1847; for Ripon from 1847 until July 1852; and was again returned for Carlisle from 1852 until his death in 1861. Graham Land in Antarctica is named after him. 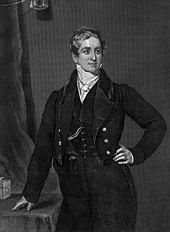 The second Peel ministry was formed by Sir Robert Peel in the United Kingdom of Great Britain and Ireland in 1841. Norman Gash was a British historian, notable for a two-volume biography of British prime minister Sir Robert Peel. He was professor of modern history at the University of St Andrews from 1955–80 and specialised in the 19th century.